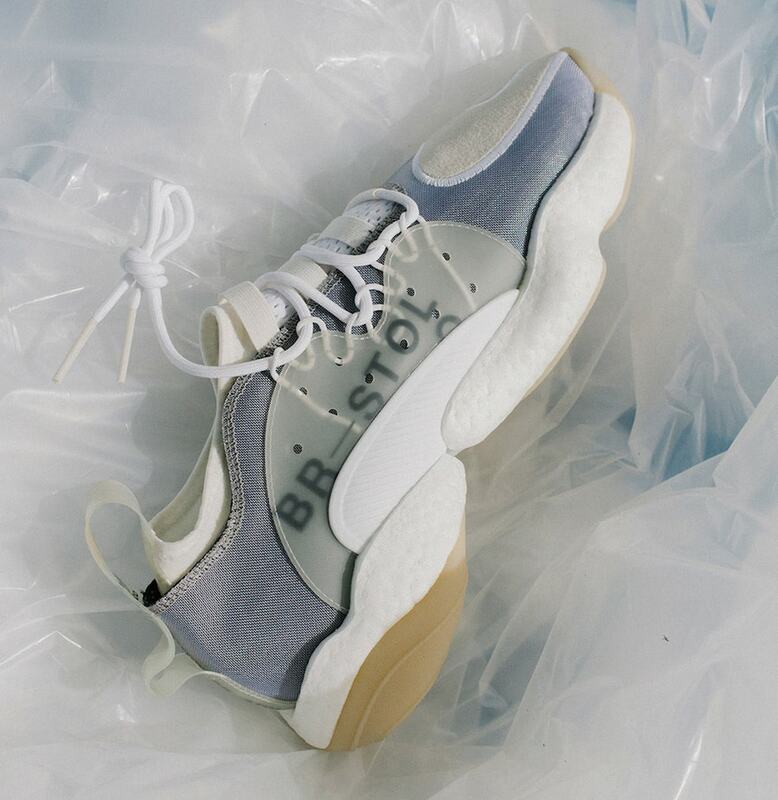 Bristol Studios and adidas first teamed up for a collaborative sneaker back in February 2018. 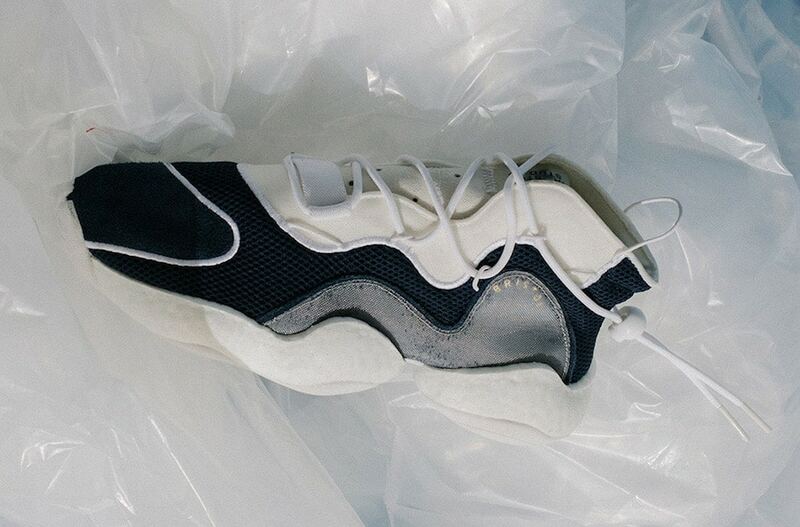 Now, the luxury sportswear design studio is taking on a full-fledged collection with adidas, including two premium takes on Crazy BYW, arriving next week. 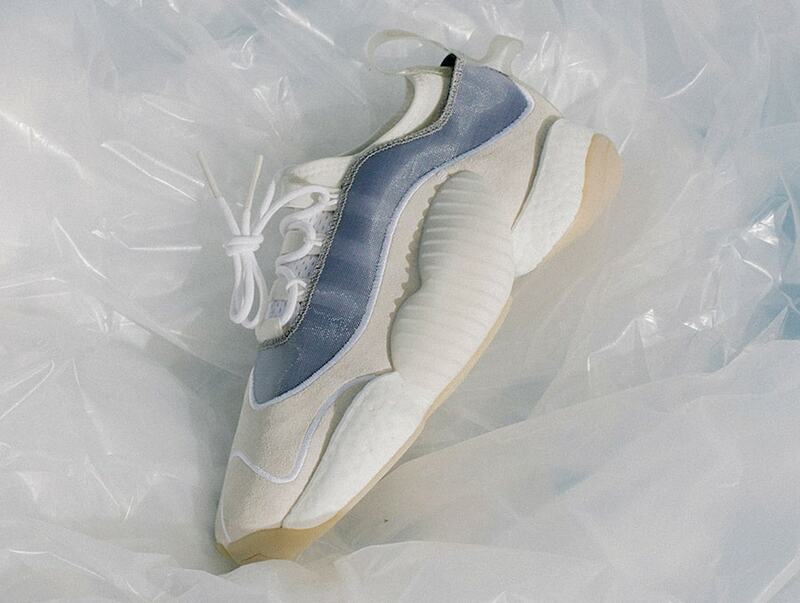 Los Angeles-based Bristol Studios are not exactly the oldest fashion label in the industry, but they are creating some of the most exciting new products in the realm of sneakers and streetwear. Luke Tadashi and Tommy Nowels, co-founders of the brand, have always had this vision for the label. As avid fans of Kobe Bryant and the Los Angeles Lakers growing up, the two men were particularly interested in the melding of basketball and fashion. Fast-forward a few years, and the two have found their niche, creating innovative new sportswear that is just as comfortable for lounging on the couch or checking out the shopping scene on Melrose Ave.
Late in 2017, Bristol Studios teamed up with adidas for the first time. The project was to help showcase the recently renovated Crazy franchise, the same family of shoes that Kobe Bryant wore when he signed with the Three Stripes, Naturally, Tadashi and Nowels accepted. Soon enough, the two were debuting their own premium take on the adidas Crazy BYW LVL 1 during All-Star Weekend in Los Angeles. This week, Bristol has taken to Instagram to announce the release of their upcoming full-size collection with adidas Originals. While early teaser images detailed the two footwear pieces from the collection, we now have a full look at the project. 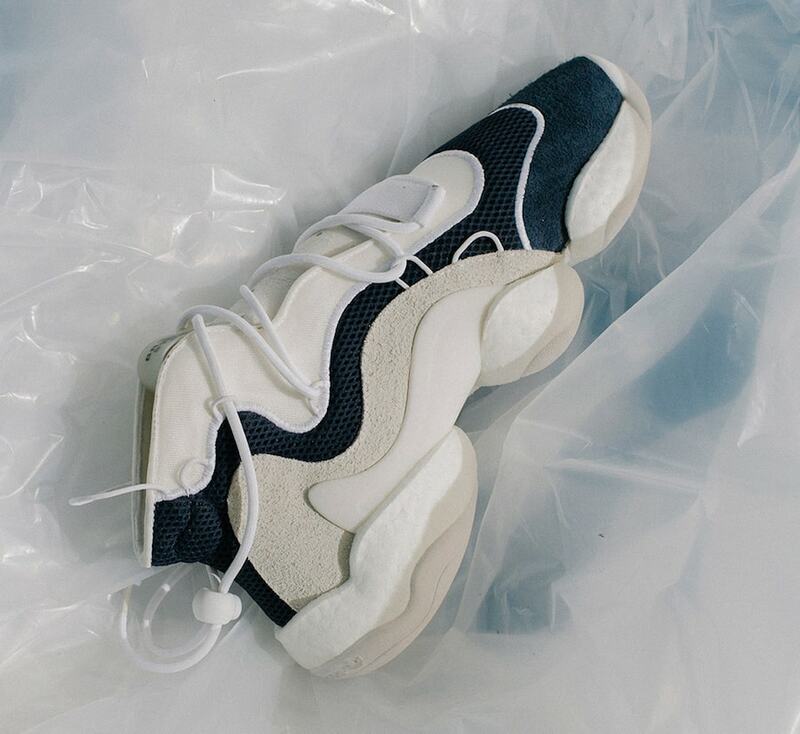 Both iterations of the Crazy BYW sneaker are decked out in a subtle color scheme, mixing shades of white with a deep navy blue to help balance them out. The Bristol Studios x adidas BYW collection is finally scheduled to debut on November 17th, 2018. The collection, including footwear and apparel, will release from both Bristol Studio and adidas, with a wider release still unconfirmed. Check out Bristol Studio’s product images below for a better look at the premium new take on the BYW line, and stay tuned to JustFreshKicks for more information regarding the release.